Accounts/Pages or to assist you on how to best to use them for business. The email address on this page is not to be used for the purposes of marketing or sales solicitation. Jennifer Brosnan from Leave it with me. 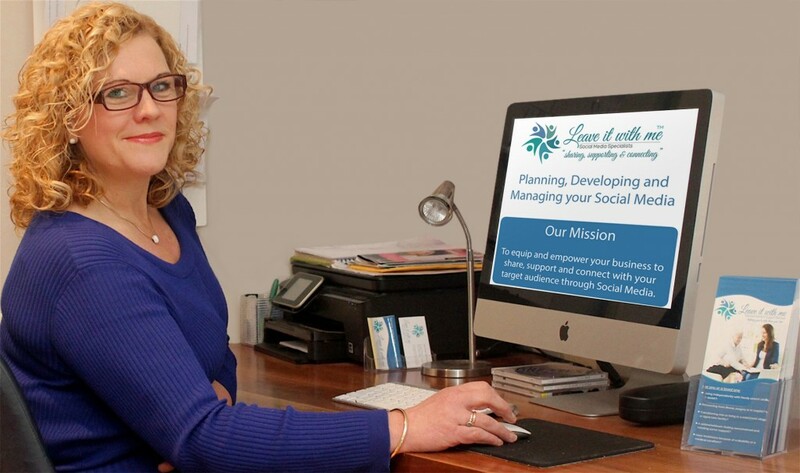 Social Media Management for small to medium businesses. Located in Melbourne.